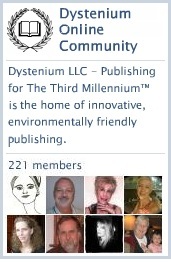 Join author, writer and medical professional Dr. Anthony V. Parkinson and 215 other writers, artists, editors and publishing friends at the DYSTENIUM LLC Online Community. Share your work and information about your writing projects. To join the Community, click here to access your pre-approved invitation. 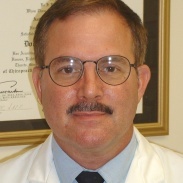 This entry was posted in DYSTENIUM, DYSTENIUM Online Community, MSWAG, ning and tagged author, Dr Anthony V Parkinson, DYSTENIUM Online Community, medical professional, Mississippi, MSWAG, writer. Bookmark the permalink.